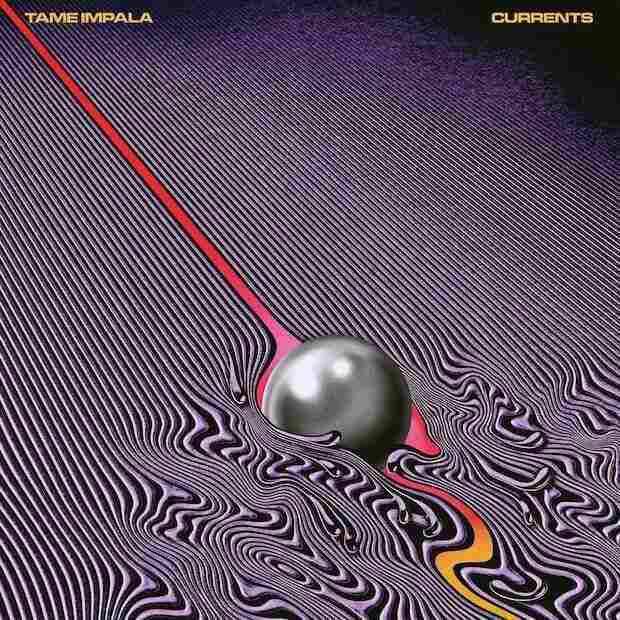 Review: Tame Impala, 'Currents' Kevin Parker's new music veers farther away from psych-rock bombast and toward falsetto-dripped soul, fragments of dance music, and long interludes set aside for woozy, disorienting deliberation. Tame Impala's Kevin Parker is a relentless tinkerer: His songs have an impeccable, fussed-over quality, to the point where fussy impeccability could easily seem like the sum total of his mission. Sounding great and being great are two vastly different features in the ever-subjective world of rock 'n' roll, after all, and yet the Australian band's best songs have found ways to check both boxes. Currents takes another unexpected left turn in Parker's hard-to-pin-down discography. As the singer and multi-instrumentalist edges ever closer to stadium-filling superstardom, Tame Impala's new music is veering farther away from psych-rock bombast and toward falsetto-dripped soul, fragments of dance music and long interludes set aside for woozy, disorienting deliberation. The new record makes these shifts clear from its opening song, "Let It Happen," which rambles down side roads, inserts the occasional bit of cryptic regret ("Tell my mother I'm sorry"), gets caught in a lengthy hypnotic loop, and ultimately coheres into a robust jam, all in a grandiose statement that spans nearly eight minutes. If Currents is going to storm pop radio, it's going to first make programmers root around for possible hits — at least until busily zippy, finger-snapping "The Moment" pops up 10 minutes in. Later, ballads like the synth-driven "Eventually," the spangly-but-barren "Love/Paranoia," and the slinky, Prince-emulating "'Cause I'm A Man" infuse the record with a sleekly unshowy quality; they're hardly the stuff of a Coachella main-stage star, and all the more admirable for that fact. Parker is candid and complex in interviews, and that reflectiveness carries over to songs that issue thoughtful confessions: As its title suggests, "Yes I'm Changing" is full of them, as he advocates for constant reinvention — and, not for nothing, contradicts the odes to introversion and solitude on 2012's tellingly named Lonerism. ("I can't aways hide away / Curse indulgence and despise the fame / There is a world out there, it's calling my name.") That commitment to evolution helps make Tame Impala an unlikely but worthy candidate for major stardom: Some of its moves work better than others, but it's a band that takes every crossroads seriously before opting for the thorniest possible path.